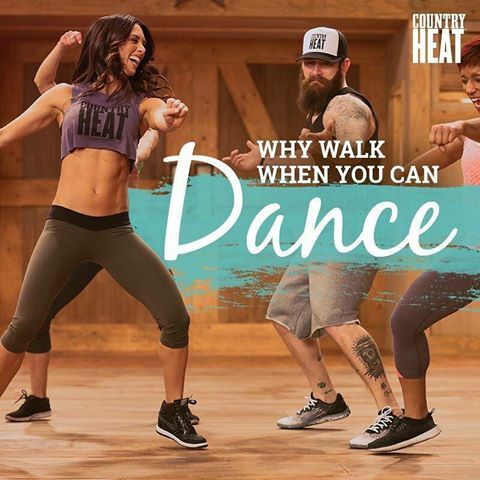 You’ve asked for a Tai-Chi workout from Beachbody and now, they are making it happen! 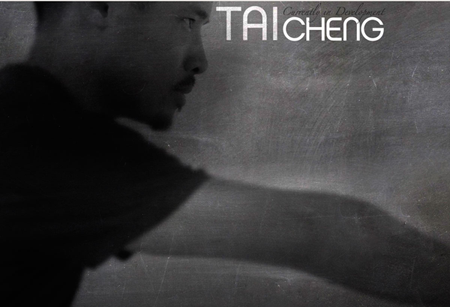 The newest and most complete fitness program, Tai Cheng workout is named after Dr. Mark Cheng, the creator. This home workout is based on the Yang style of Tai-Chi. It’s truly a whole body health program. With this 13-week program, Tai Cheng will provide you with amazing benefits whether you are working through the moves as a beginner or advanced user. Even if you are an elite athlete this method of Tai Chi can help improve your performance in a holistic manner. Designed to improve your balance and awaken your latent energy sources, this workout will guide you through a calm yet energizing warm up and show you a new Tai-Chi move each day. It can help with easing stiffness, increasing range of motion and tone your muscles. This 13 week regimen delivers tremendous benefits, whether you’re doing the first level moves and using the support of a wall or you’re an elite athlete who is looking to improve your athletic performance in safer, more holistic ways. Every day, you will go you through a gentle energizing warm up and learn you a new Tai-Chi move. 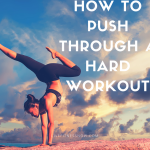 These workouts are designed to improve balance, awaken dormant energy sources, tone and strengthen your muscles, soothe stiffness, and increase your range of motion. Should You Do Tai Cheng? Do you want to improve your metabolism and physical stamina? Did you stop exercising and want to get back into with a gentle, yet effective workout? Do you want to make improvements to your balance, range of motion and neuromuscular control? Are you worn out from workouts that make you too sore the next day to the point where you can hardly stand it? Why is Tai Cheng Beneficial? What I love about Tai-Chi is that it’s made for everyone, not just some people. 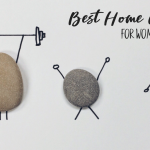 This fitness program includes those ancient modalities that help with health restoration and a wellness system you can count on. The gentle progressions used are based on Chi Kung, which has kept people fit for centuries. Improve your health the natural way, with Tai Cheng, a whole health program that also includes a nutritious food plan that you can easily follow.